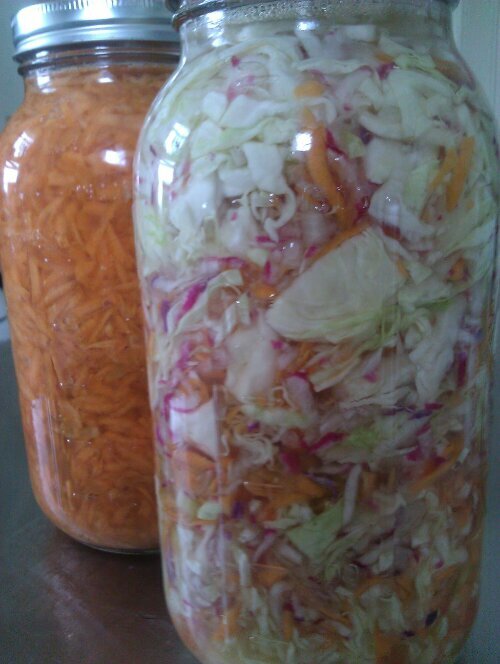 Probiotic Sweet Orange Carrots and Spicy Kimchi with local and organic colorful radishes, green cabbage, sweet carrots, onion, spicy “Music” garlic, and a bit of ghost pepper. Both are naturally fermented in filtered water and sea salt. Good quality unrefined coconut oil is full of essential vitamins and also very tasty. The almonds are soaked to remove anti-nutrients and toxins plus make them super easy to digest. Sweetened with delicious grade B maple syrup makes these our best seller. 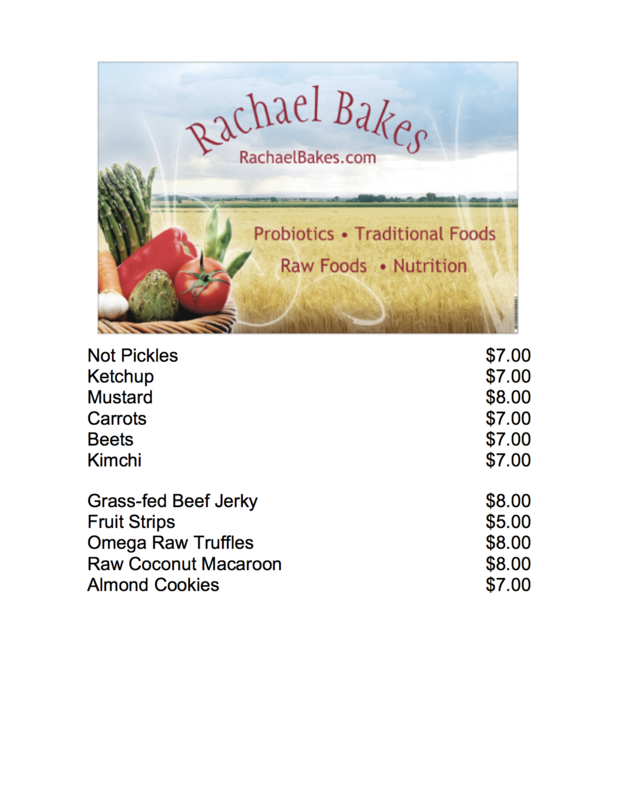 I am sorry for the delay in updating my online store to reflect the items available at the Northwest Farmers Market on Sundays from 10-2 in Harmony, RI. 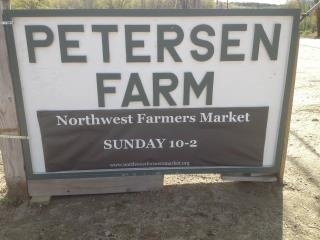 Thank you to all who came out to support us yesterday at the Northwest Farmers Market at Petersen Farm in Harmony, RI. Rachael Bakes was even more successful than I anticipated. A big thank you to Mark from Absalona Greenhouse for putting it all together. He really did an amazing job. 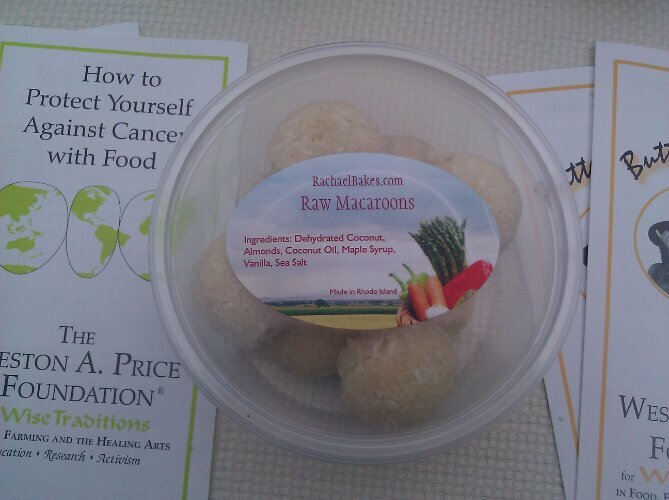 I look forward to Sundays from 10:00-2:00 to see my fellow vendors and other food enthusiasts.